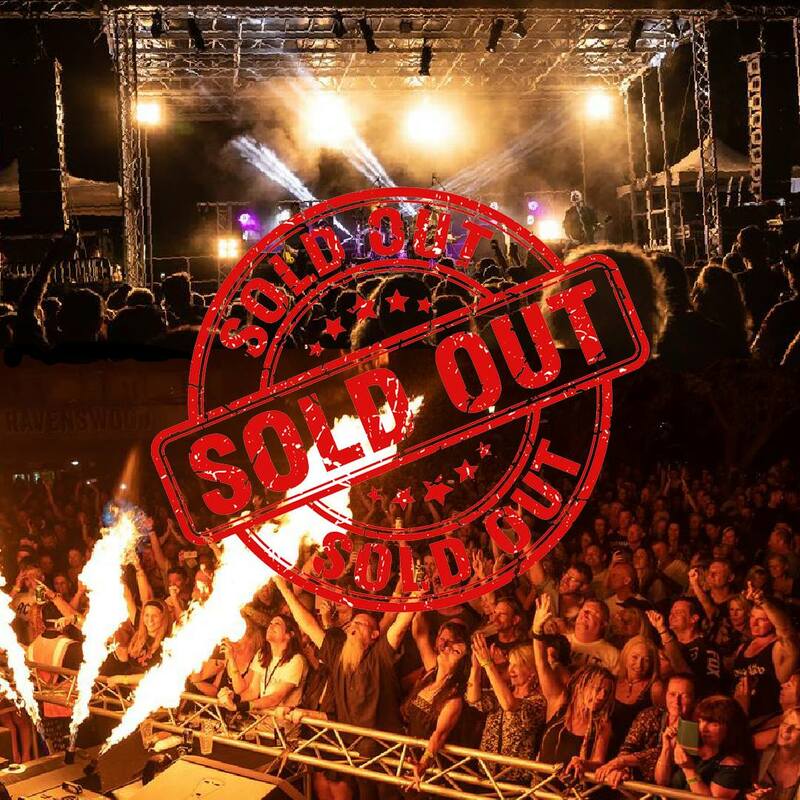 The last event SOLD OUT! 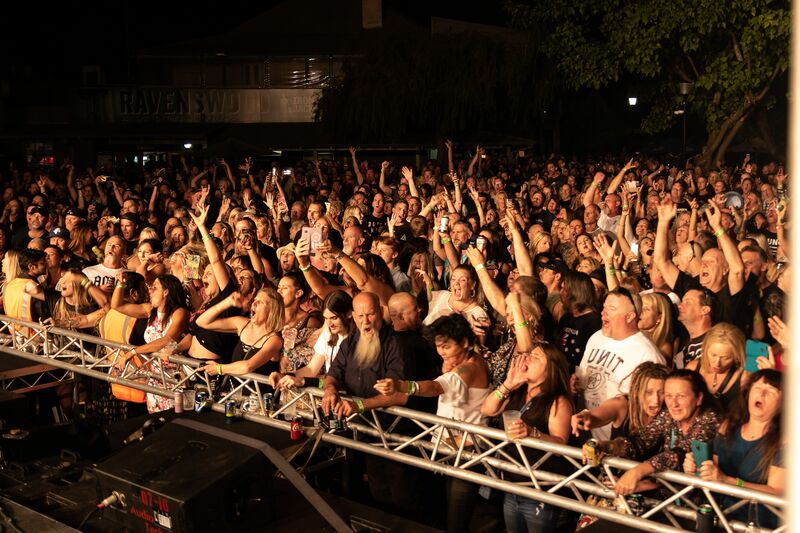 So you better get in quick to rock out this easter saturday where the rock event will kick off. 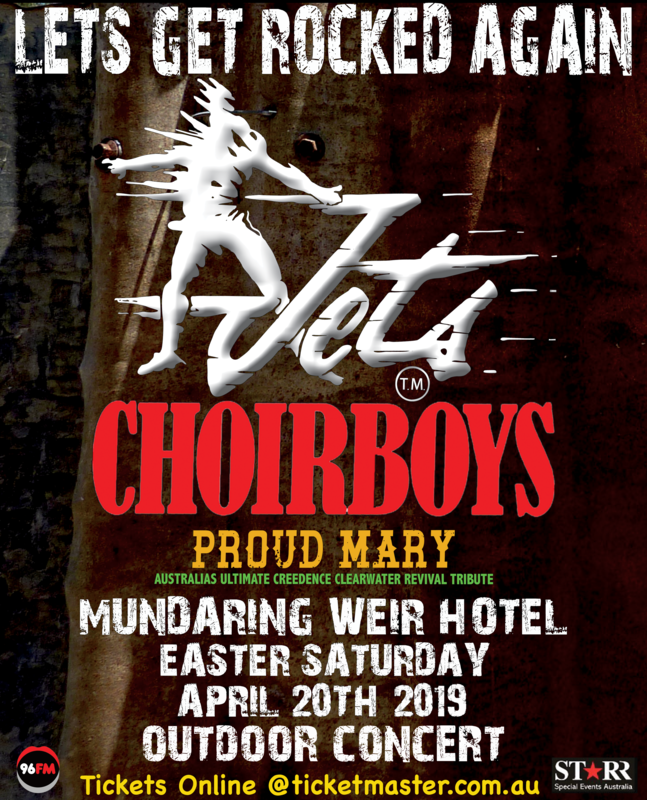 Be at the Mundaring Weir Hotel April 20th 2019 to catch all the action where Jets will once again be playing with Choirboys. If the last event was anything to go off, you wont want to miss this! For more information and to stay up to date follow us on facebook! 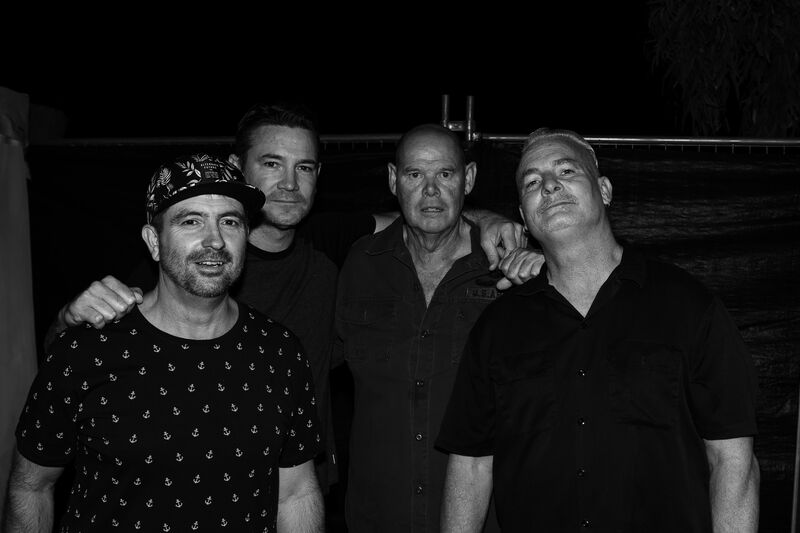 JETS are back in 2019 kicking off the new year with another standout concert on the banks of the Murray River. Ready to go above and beyond Sunday 27th January 2019 is where you will want to be to catch the rock fever. More information on the concert will be added to the website shortly. For more information and to stay up to date follow us on facebook! 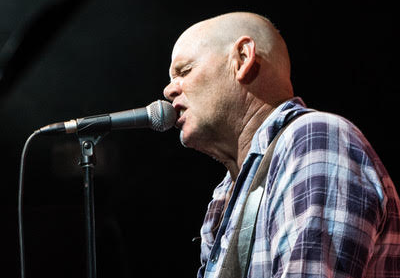 With the first concert a smashing sucess, JETS are not going to just rest on their laurels. 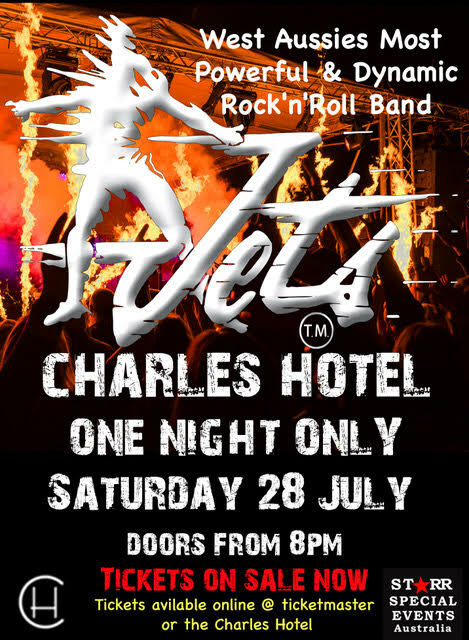 The Charles Hotel, one night only event is rocking off Saturday 28th July 2018. Doors open 8PM, tickets are limited so get in quick and don't miss out. Lets see if the JETS can out do themselves! Let there be rock, and let there be JETS! 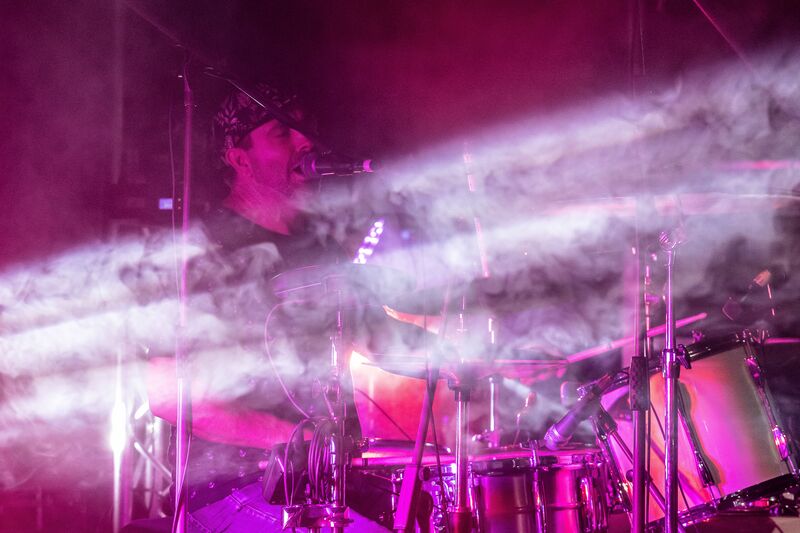 Already another concert locked and loaded this time in Broome. 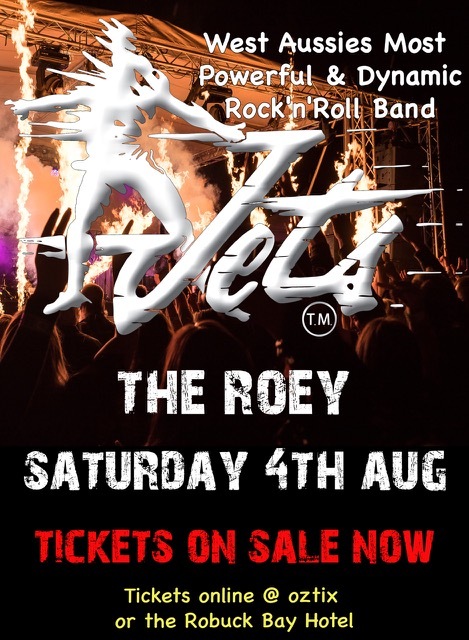 The Jets are definently refueled and ready to rock again, just as hard as ever. 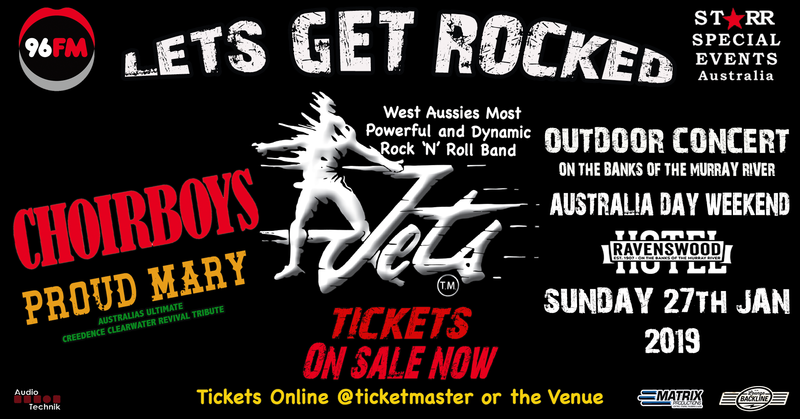 Get in quick as the Jets are only doing special events and concerts, you don't want to miss out! 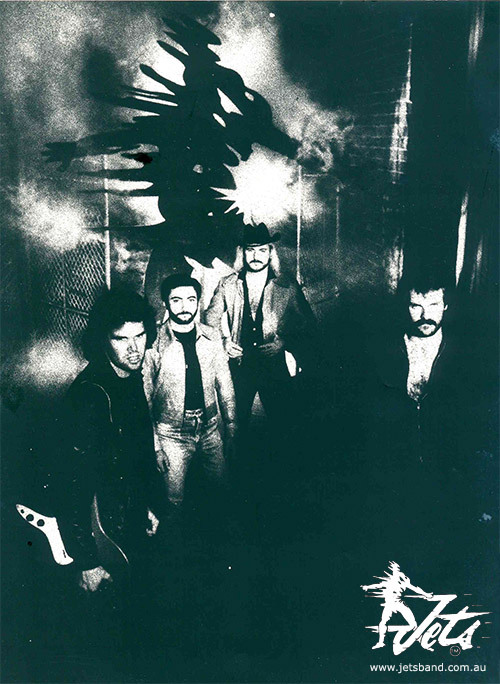 The JETS story begins in 1980 - a young man with the idea of a band playing good rock n and roll set out to shake up West Australia's live music scene. That, they did. 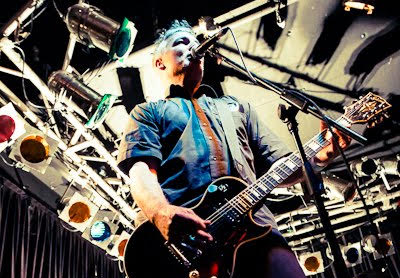 In 1979 Peter Dean or “Deany “as everyone calls him, left the band he was in as lead vocalist and bass player and began to plan a trip around Australia in the coaster camper bus he and his girlfriend, Janie (later became his wife) had bought and then come back to Perth and start a band playing good hard rock in the vein of Led Zeppelin, Deep Purple, AC/DC etc. 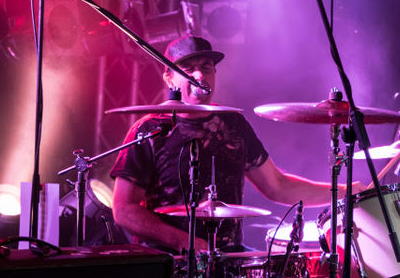 A hefty tax bill soon put a stop to that idea, so Deany began working for Sounds HQ doing sound for The Gunners, a band from Sydney.Deany and Janie were looking after his parents shop while they were on holidays and one day (in early 1980) Fenton Wilde walked into the shop by chance. 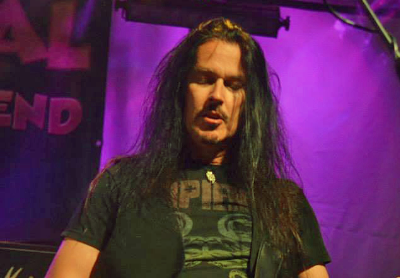 Deany had met Fenton before while touring over the east coast and had always admired his guitar playing. 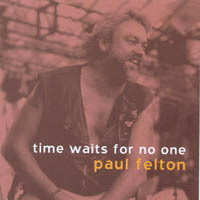 They got talking about the change in music and how Fenton wasn’t enjoying the music of the band he was in at the time. They said their farewells but Deany started thinking why not start the band now instead of waiting until we got back. Lead Vocals and Bass Guitar. PAUL FELTON ( RIP) 1982 - 2010 GUITAR. 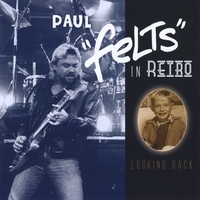 For friends and fans who missed out on a copy of Paul's CD's at the JETS: A REASON TO ROCK/Tribute to Paul Felton Show, you can grab copies online through CDBaby. Click on the respective album covers below to go to CDBaby. JETS - All Content © 1980 - 2019 All Rights Reserved.